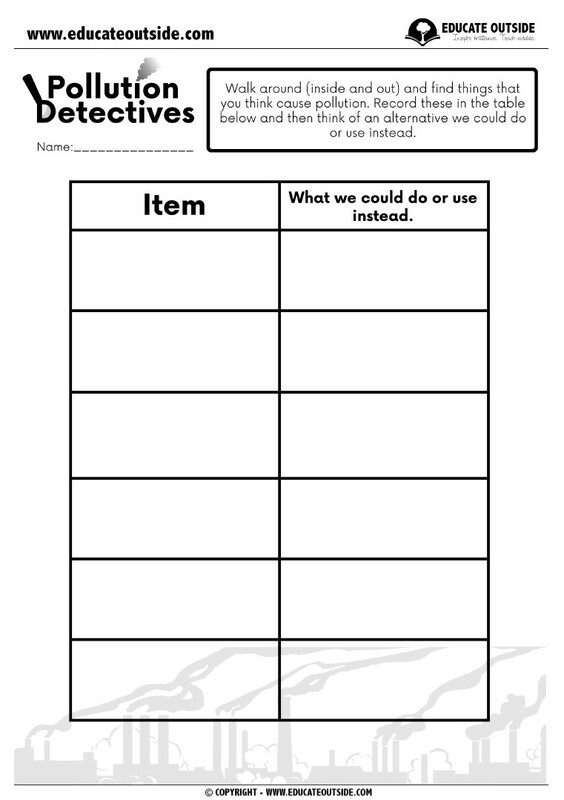 This activity is designed to get your class thinking about their own, and other's, global footprint. 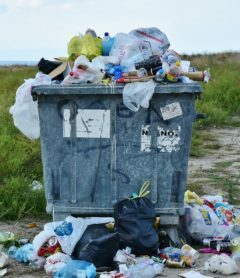 They will wonder around your school grounds (inside and out) finding things that they think will cause pollution and suggesting what we can do or use as an alternative. 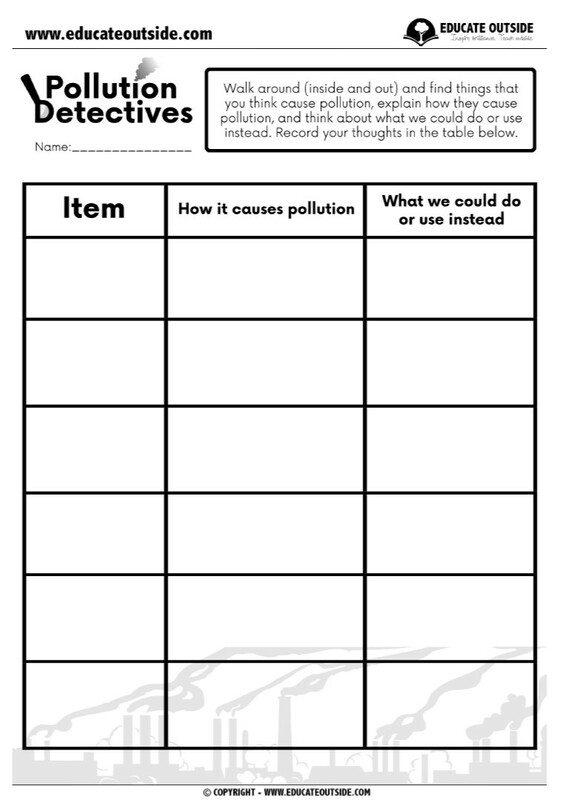 As a challenge, students can think more carefully about how exactly the item causes pollution. 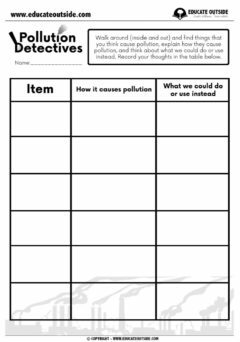 This activity fits in well with a sustainability topic as well as linking it in to special environment days such as ‘Earth Day'. If you want to make this even more exciting and relevant for your students, you could leave school and go to a local business or community area and complete the same activity. They could then go onto suggest ways the business or community area could reduce their carbon footprint. 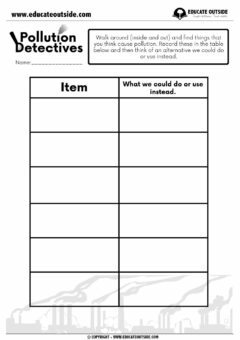 Check out our risk assessment creator to save you time on your risk assessments now and for future trips.